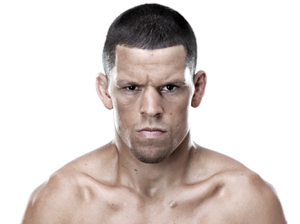 Hear from Nate Diaz after his fight with Conor McGregor at UFC 202. 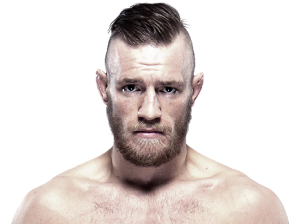 Hear from UFC featherweight champion Conor McGregor after his fight with Nate Diaz at UFC 202. 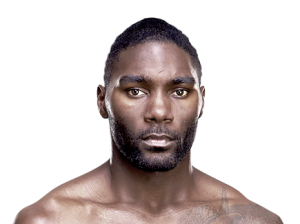 Hear from Anthony “Rumble” Johnson after his first round knockout of Glover Teixeira at UFC 202. 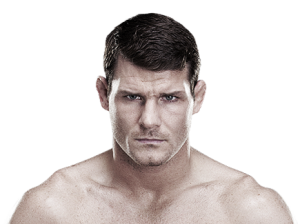 Watch as the stars of UFC 204, Michael Bisping and Dan Henderson, meet for the first on Friday, August 19 at 5pm/2pm live from the Marquee Ballroom at MGM Grand in Las Vegas. Watch the official weigh-in for UFC 202: Diaz vs McGregor 2, live on Friday, Aug. 19 at 7pm/4pm ETPT live from the Marquee Ballroom at MGM Grand in Las Vegas. The Anthony Johnson (16-4) vs. Mike Kyle (20-11-1) matchup was canceled twice before it finally happened. But when the two men finally stepped in the cage, it delivered fireworks, as expected. 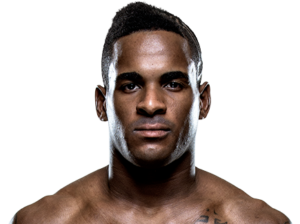 In the Fight of the Night, Lorenz Larkin took down Santiago Ponzinibbio last June. Larkin will face off against Neil Magny in the FIGHT PASS Featured Bout at UFC 202 this Saturday at 6:30pm/3:30pm ETPT. Neil Magny put on the Performance of the Night at Fight Night Brisbane by knocking out Hector Lombard in the third round. 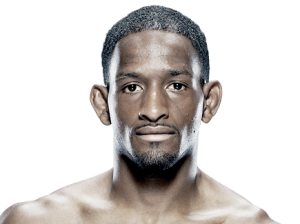 Next, Magny faces Lorenz Larkin in the UFC FIGHT PASS Featured Bout at UFC 202 this Saturday at 6:30pm/3:30pm ETPT. 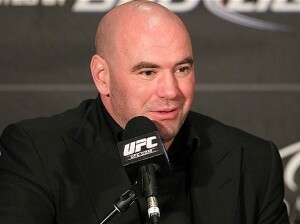 Watch the UFC 202 pre-fight press conference, featuring Nate Diaz, Conor McGregor, Anthony Johnson and Glover Teixeira. The event begins Wednesday, August 17 at 4pm/1pm ETPT live from David Copperfield Theater at MGM Grand in Las Vegas. Megan Olivi sits down with Nate Diaz ahead of his rematch against Conor McGregor and talks about his early years. The rematch goes down this Saturday at UFC 202 live on Pay-Per-View. 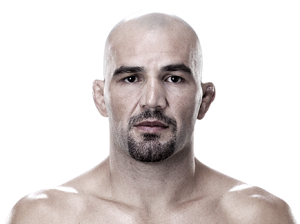 Glover Teixeira takes on Ovince Saint Preux in a light heavyweight fight between top contenders at UFC Fight Night: Teixeira vs Saint Preux on August 8, 2015. Robin Black is here to breakdown the welterweight main event rematch at UFC 202 between Nate Diaz and Conor McGregor from the perspective of Conor McGregor. 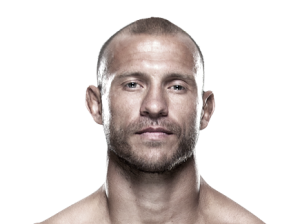 Don’t miss UFC 202 live on Pay-Per-View this Saturday, August 20.